Officially back for the new year – this should hopefully be the first of three new posts this week. Genreless artist gnash finally puts together a debut studio album after dropping a flurry of singles over the past couple of years – some of which made it onto this project, alongside the now-ancient smash hit “I hate u, I love u”. 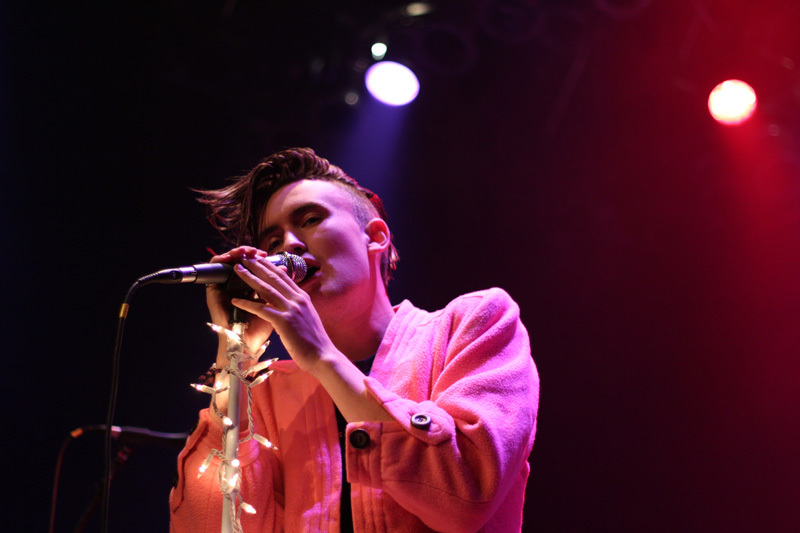 Difficult to pin down, gnash both sings and raps over the duration of the project with a sort of distinctive, almost pop-punk inflection to his voice. While his introspective lyrics surrounding struggles with self-worth and dealing with loneliness often border on eye-rollingly melodramatic, there are certainly a few instances here where he strikes a genuinely moving emotional nerve. The instrumentals are similarly inconsistent, some more exciting upbeat, electronic material breaking up the safer acoustic patterns, but we shows sparks of potential in gnash that I wasn’t sure were there. 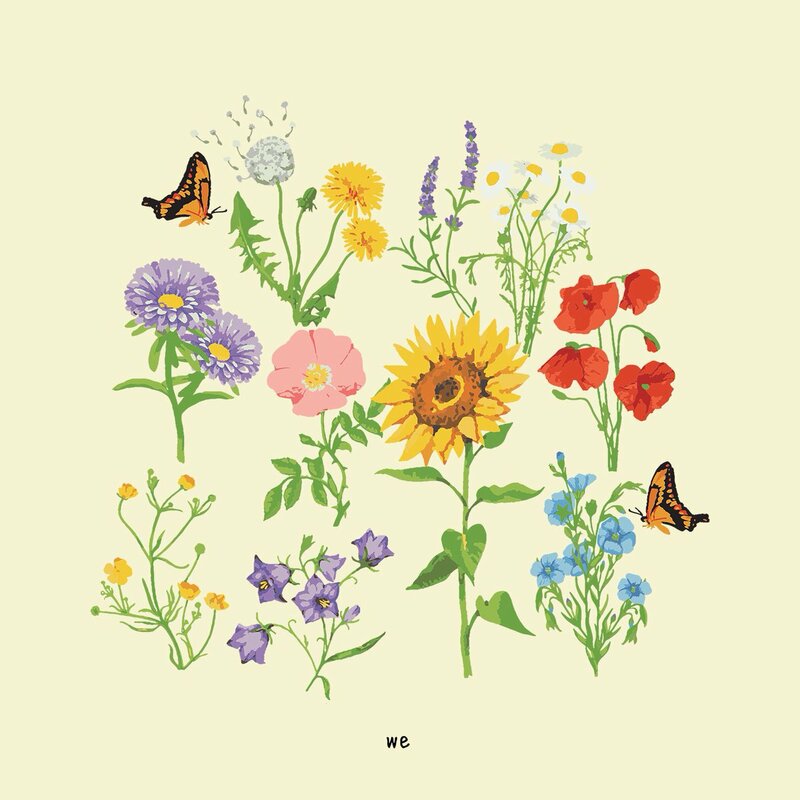 After the shorter intro track “happy never after” that awkwardly combines some near-spoken word rapping, minimal acoustic chords, and some badly mixed harmonies on one of the poppiest choruses here, the project drops into its clear best song “imagine if”. Featuring some soulful piano chords supporting a chorus where gnash’s singing is at its best, they mute in favor of a more electronic segment in the verse that better fits his speedier delivery. Good luck getting that ay-oh-ay segment that shows up with the slightest of trap beats out of your head – along with gnash’s more subdued vocal performance, not leaning into his more obnoxious nasal tone, the various segments of the track from decidedly disparate musical worlds are added and subtracted at perfect times. There are a couple tracks across the rest of the project that sound just as good as “imagine if” in theory, but gnash’s execution brings me out of it. “nobody’s home” is another smartly composed pop track featuring a tried-and-true chord progression that’s augmented in the chorus in a satisfying way, but the 25-year-old gnash’s lyrics make him sound like an overly dramatic teenager going through his first breakup and the nonchalant delivery of his raps doesn’t sound like he’s taking it seriously, just using the form due to its popularity. There are quite a few times where gnash’s lyrics really bring me out of the whole experience, like he’s going way too far to describe his pain in melodramatic and sensational terms rather than hitting something more poignant through a less-is-more approach – especially on a track like “insane”, which concludes with a spoken-word segment explaining that he no longer agrees with its sentiment, the joy with which he gets oddly morbid seems out-of-place. “the broken hearts club” is another one that seems almost like it’s trying to manipulative the listener into feeling something, inviting the listener to join him in a community wallowing in sadness – “it’s easier than love”, he sings at the conclusion. “dear insecurity”, on the other hand, sees gnash’s songwriting at its best. His approach is really not all that different, but there’s something a lot more believable in his words, listing his various anxieties but then flipping his verses at the end to be more embracing of himself for a more complex analysis of the issue. The deep-voiced and soulful Ben Abraham makes you really feel the hook, and The Broken Hearts Clubgnash singing it himself at the end over some more minimal chords is a genuinely affecting moment. gnash embraces the more guitar-driven style his vocals seem more suited for on the track “t-shirt”, featuring some live drums and a genuinely pop-punk chord progression as he reaches up into his upper register, his emotional delivery actually matching up to some of his more dramatic claims. Again, despite some pretty laughable songwriting (“karma tends to be a b-word”…?? ), the track functions pretty well as an homage to a sound of the past that gnash should explore more rather than his hip-hop acoustics. “pajamas” and “feel better” are fun enough pop tracks that has me wondering if gnash would be more effective as a producer on other people’s material – the latter especially is a welcome change from the dark clouds that colour the rest of the tracklisting as he sings about that one person’s ability to bring him out of the dumps with a more hopeful, upbeat vocal performance. Despite some of the better aspects of the tracklisting here, we is weighed down by some more confusing choices that are too prominent to fully ignore – mostly on the lyrical side of things. While his combination of genres and ear for catchy pop hooks have the potential to be exciting, gnash’s debut is inconsistent.